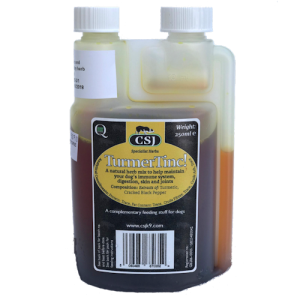 Specially formulated by scientists and herbalists, new CSJ TurmerTinc! is made from high quality Turmeric with added Cracked Black Pepper in a simple-to-feed form. 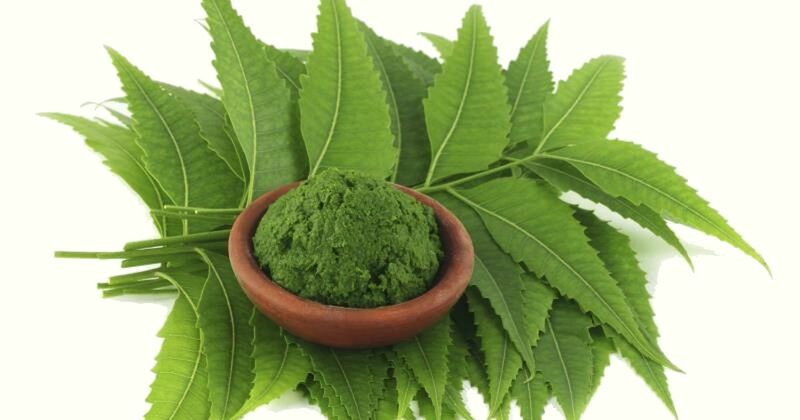 Every ingredient in new TurmerTinc! 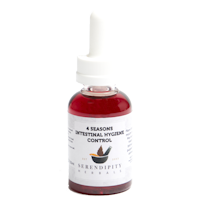 is fully traceable and subject to rigorous quality control procedures - matching those required for human herbal tinctures. To maximise the many benefits of Turmeric, new TurmerTinc! 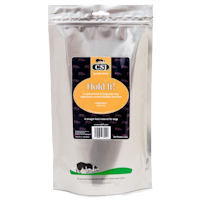 contains added Cracked Black Pepper: By including the compound, piperine, in the Cracked Black Pepper, the transit of the Curcumin through the dog's digestive system is slowed which greatly increases its bioavailability. 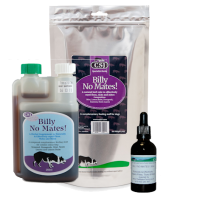 Billy No Mates is an effective NATURAL flea, mite and tick repellent for cats and dogs. "Really happy with this product. After trying many different things (including prescriptions from Vet). Billy No Mates Tincture really worked "
Great for dogs with incontinence and leaky bladders. "I find this product remarkable."